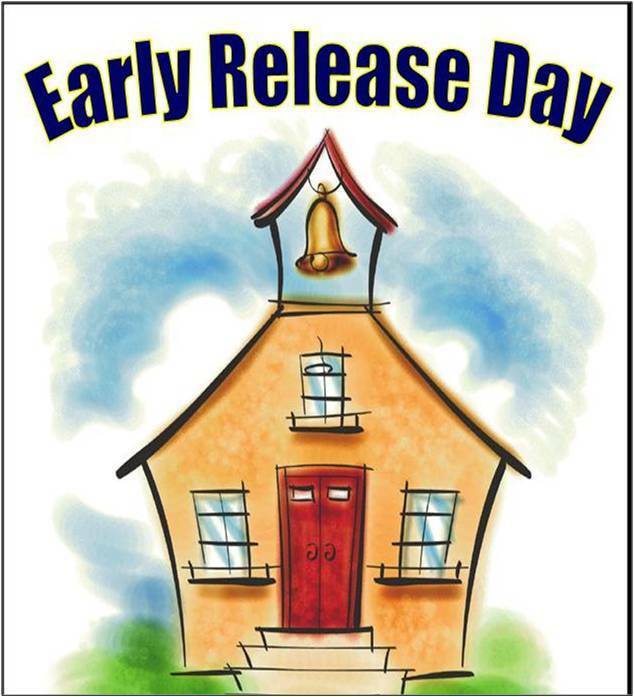 Reminder: Tuesday, September 19th is an early release day for students. Students will be released at 11:30 am. Place to Play will operate as scheduled.